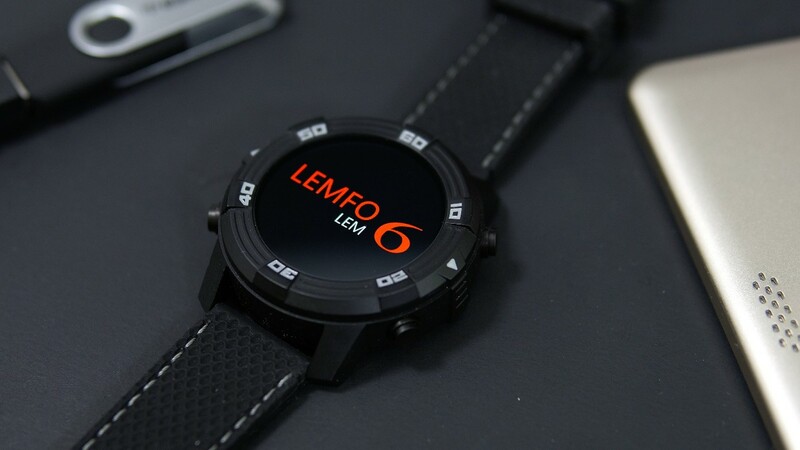 The LEM6 is the latest smartwatch from Lemfo, a company that has been manufacturing Android smartwatches for quite some time. 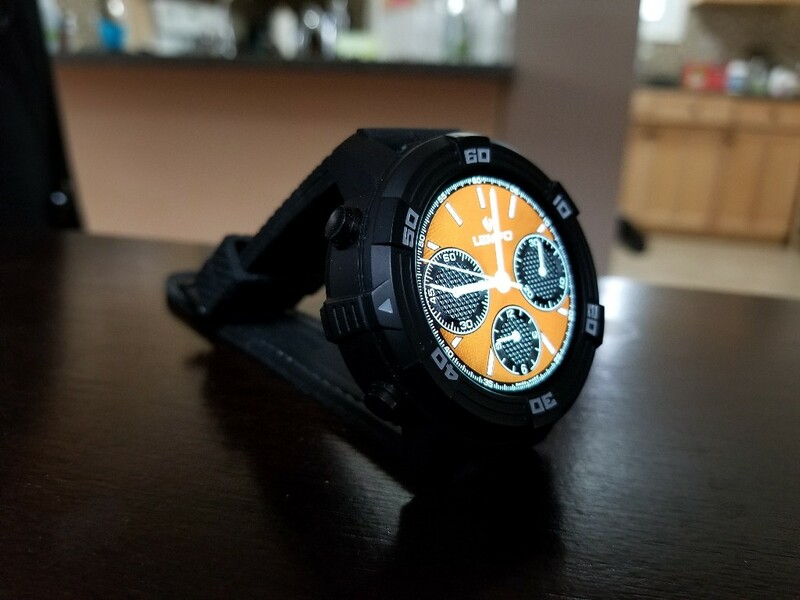 The LEM6 has a very sporty look and also IP67 certification and that means that it is waterproof. The 1.4″ Amoled screen is beautiful and gets bright enough for the outdoors. The touch sensitivity is average and the screen can only register one touch at the time. The watch is running a full version of Android 5.1 and that means that you can install any app available in the Google Play Store. Keep in mind that most apps available in the play store are made for watches so the experience you will get is not the same. There is also a heart rate monitor available on the back of the watch but to get your heart rate you need to initiate the measurement manually. There is also a built in pedometer that will measure your steps throughout the day. The GPS unit inside the watch takes a while to find your location and it cand loose it quickly if you are between tall buildings. Like most Android Smartwatchs the battery like isn’t the best thing about this watch. 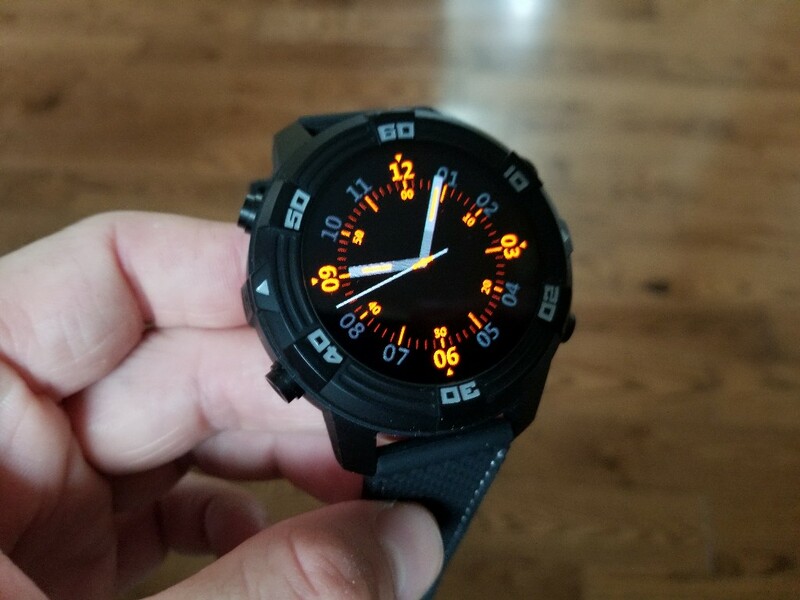 There is a 550mah battery that is a bit bigger than the ones we have seen on other watches and you can kind of make it thru an entire day but it depends how many notifications you get and how much you actually use the watch. The battery life could be improved for sure. Overall if you can get this phone for under $100 it’s a decent deal, more than that i would probably look for something else. 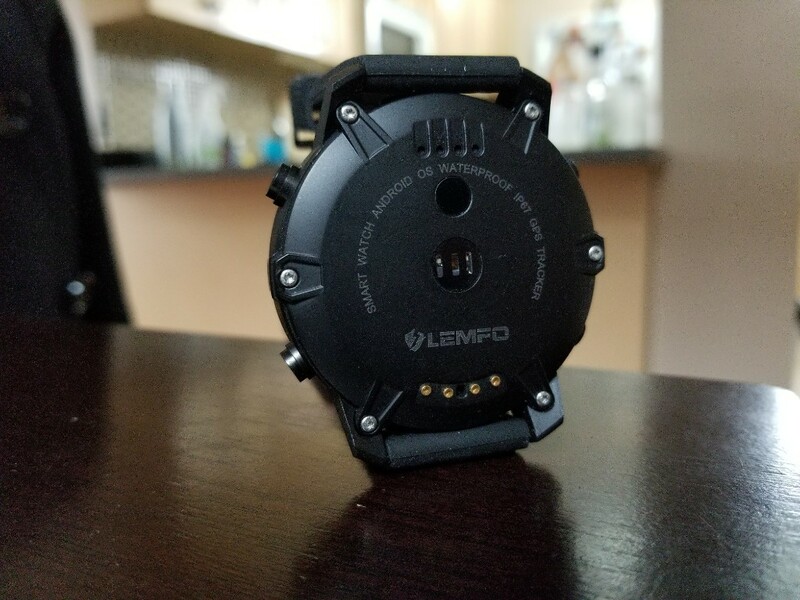 Check out the full video review below for more detailed information about the Lemfo Lem 6 watch. In reference to the youtube video.. What does it mean “you cannot reply to any notifications” ? It has full SMS capability. It has google keyboard. If you use a sim card in the watch you can reply to notifications as you do on a smartphone. If you use it connected to a phone (no sim card inside) the notifications will be pushed from the phone to the watch. You can see them but you won’t be able to reply to them. You can reply to any notifications if you have a SIM card inside. If you use it connected to your smartphone the smartphone will push notifications but you cannot reply to them.